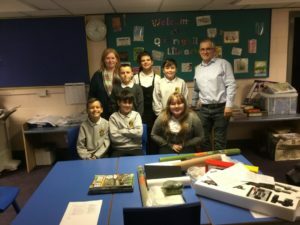 Six children in primary 7 have been selected to take part in our new project designing and building a model railway train. 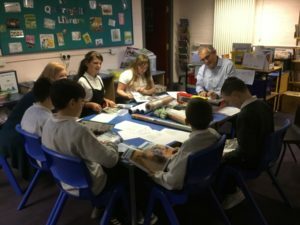 We will be working with Mr Yorston and Mrs Thain on the project. This week we introduced ourselves to Mr.Yorston and he introduced himself, finding out about things we liked and were good at. We added ideas for the train project and were shown what we would use for the project. We had a lot of ideas and the whole project should be pretty good.